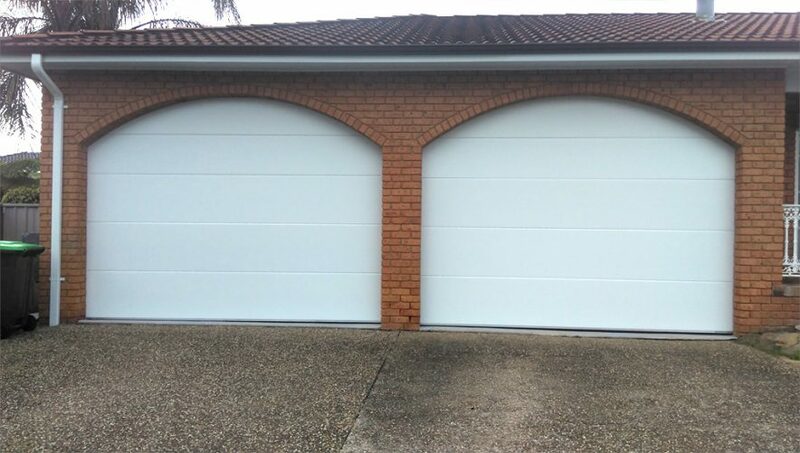 Insulated Garage Doors – do they really make a difference? Our insulted garage door panels keeps your garage cooler in summer & warmer in winter. They have the added benefit of providing sound insulation. In busy locations where traffic noise is a problem they quieten things down and if you use your garage as a workshop they also reduce noise transferring outside too. Due to the frameless construction, pests have no where to nest leaving the doors looking cleaner inside and out. Thermopanels have increased impact resistance due to the foam density and coupled with fire rated side and top seals, provide excellent fire protection.